The fall classic enters its fifth year. 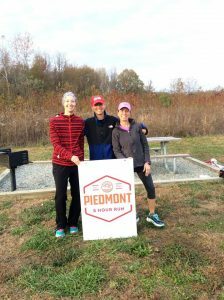 The race takes place on October 26th at Powhatan State Park. This is one of Virginia’s newest state parks. 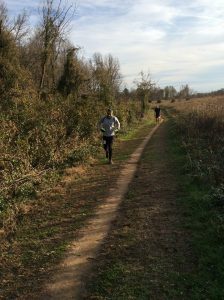 It sits right on the James River and features picturesque running through open fields as well as forest. At a cost of $45 there is no better value out there! 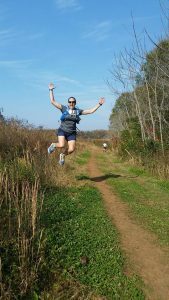 This is a great race to be introduced to trail running or to put up some serious miles. 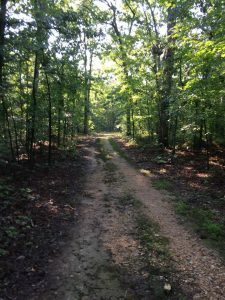 The loop course is 2.85 miles along the Cabin trail and Big Woods trail. Participants come back to the start line every loop. There is one aid station at the start line that will serve all manner of food. Runners can complete the loop in clockwise or counterclockwise directions. Parking and the start line are located at Trailhead parking. Follow the signs to Trailhead and you’ll see us there. The race begins at 8am. Packet pickup begins at 7am. The race concludes at 4. Runners have a 5 minute grace period to finish within 8 hours. If they exceed the grace period the last lap will not count. At $45 solo this is still the best value around. All runners registered by October 13th are guaranteed a shirt. T-shirts will be ordered in both men’s and women’s sizes. The women’s sizes can be a bit snug so order accordingly. 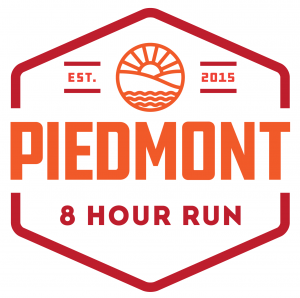 Runners passing half marathon and 50k distances will be given finisher’s prizes. Awards will be given to the top 3 males and females. The top relay team will also receive an award. Runners must be present at the end if they are top 3 to receive an award. Pacers are only allowed at the Race Director’s discretion. 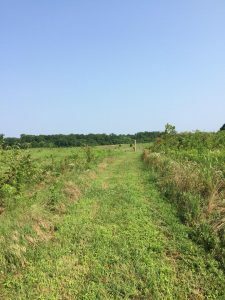 The trails are multi-use trails so it is not uncommon to see other runners, walkers, dogs and horseback riders while running. Please exercise caution when passing any of these people. The event will be held rain or shine although the race director reserves the right to postpone or cancel the race in the event of dangerous weather. No refunds will be issued. Once you sign up I start planning for you. If you cannot make the race and contact me ahead of time I will attempt to transfer your registration to another one of my races.